Free shipping. Buy direct from HP. See customer reviews and comparisons for the HP 23er 23-inch Display. Upgrades and savings on select products. 1 6.3 mm at its thinnest point. 2 Full high-definition (FHD) content required to view FHD images. Change the way you get work done with a display that lets you see more information at a glance while adding a stylistic flourish to your space. 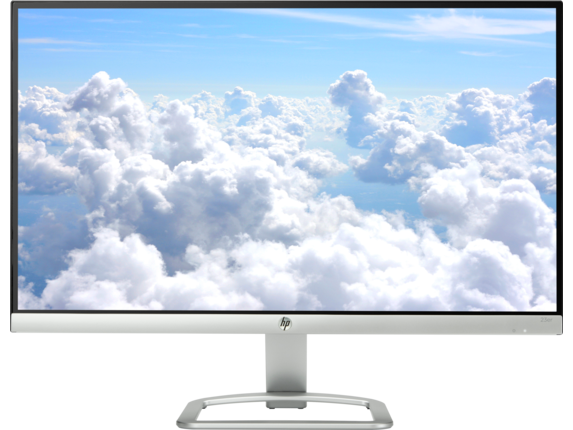 The HP 23er is an inexpensive, high-resolution display that allows you to expand how you get things done. This HP 23-inch monitor works with both laptops and desktops, so whether you need a solution that works for you in the office or one that supplements your work elsewhere, you’ll be more than capable of keeping up. Adding screen real estate to your workflow shouldn’t come at the cost of looks. 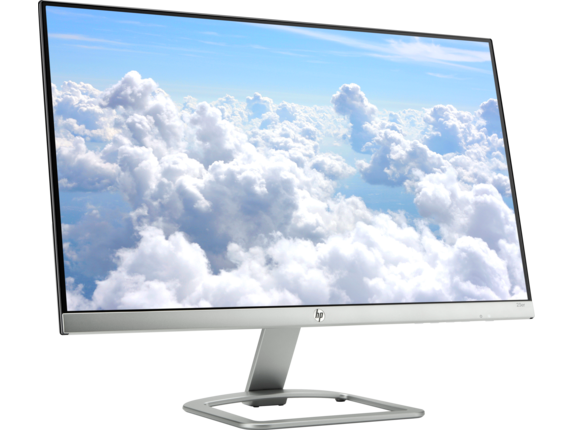 With the HP 23-inch monitor, we combined style and substance for a final product that’s as incredibly thin and light as it is visually appealing to bring a minimal elegance to your space. See what you care about more clearly than ever with the large 23-inch panel and high-definition 1920 x 1080 pixel display running at 60 Hz. This spacious screen size ensures that you can view more of the documents, images, and projects you’re working on in stunning clarity. Whether you only use one monitor or several, you’ll be able to see your work clearly. And when it comes to working together, the HP 23er lets you showcase materials to collaborators on a dazzling edge-to-edge screen. The ultra-wide viewing angles allow you to view your work from farther away and share it with more people. This feature is particularly ideal for users interested in multiple monitor configurations because it provides an enhanced view of all your media at a glance. 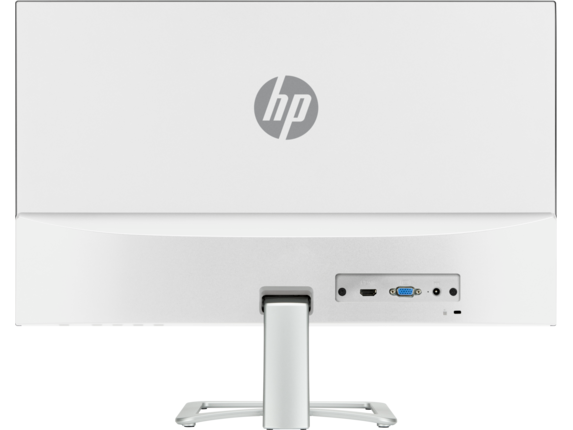 The HP 23er 23-inch display is equipped with a diverse selection of ports that makes it a great choice for working with modern and legacy hardware. Incorporate the monitor into your existing setup with VGA and HDMI inputs that you can use individually or in conjunction with other displays to optimize your experience. This display is more than just a great addition for anyone looking for a simple way to improve how you get your work done, because it also offers enhanced functionality when paired with additional units. Many laptops and desktops from HP give you the option of multiple display outputs, enabling you to create an ideal space for docking your computer after working on-the-go or to get the extra room you need for that next big project. 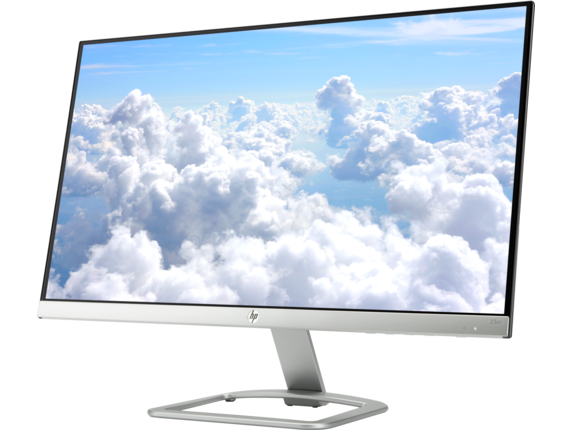 Viewing more pixels isn’t the only way this HP 23-inch monitor can simplify your workflow now and into the future. When you pair this display with the HP 3 Year Next Day Exchange, you’ll be covered with our reliable support system. If things go wrong, you have the added option to have a replacement monitor delivered to you as quickly as the next business day. Learn how to overclock your monitor for gaming with this guide.